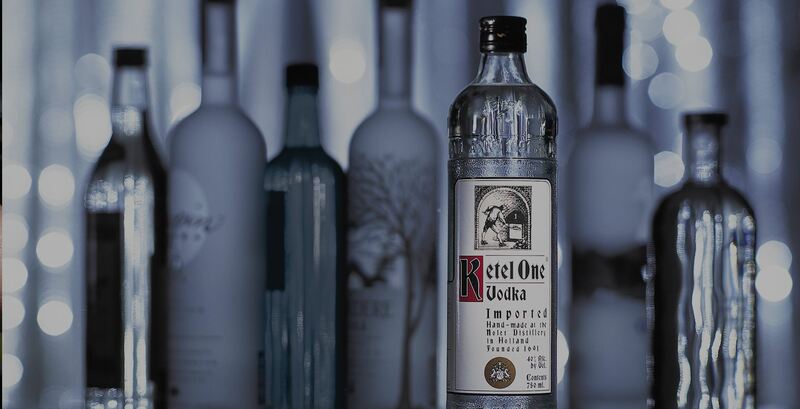 The Nolet Family, makers of Ketel One Vodka, has been creating best-in-class spirits for ten generations. 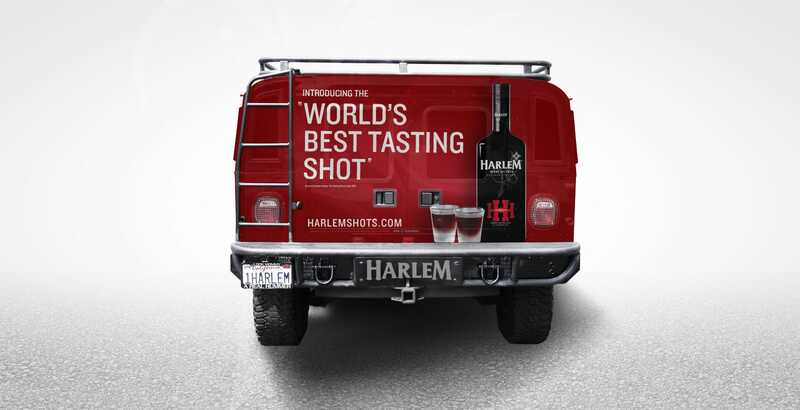 After years of planning, they introduced a new shot brand, Harlem Liquer. 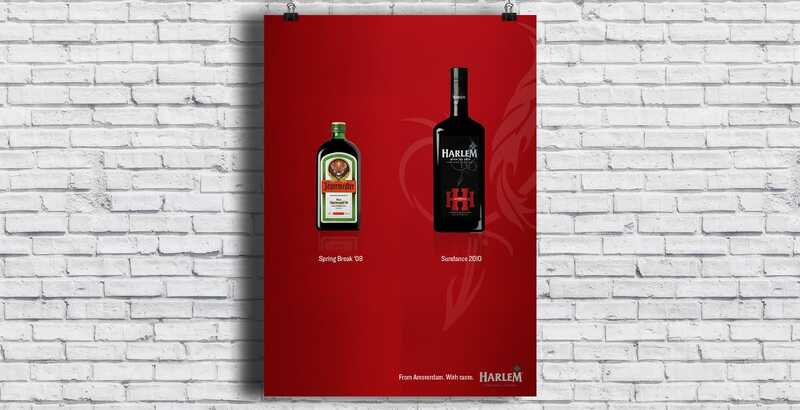 Harlem was a premium Kruiden Liqueur and HEILBrice was charged with designing an extensive package of marketing materials. The goal was to support the sales team, educate consumers and introduce these exciting new spirits to the real influencers – bartenders. And by the way, to prove that all shots don’t taste like Jagermeister. 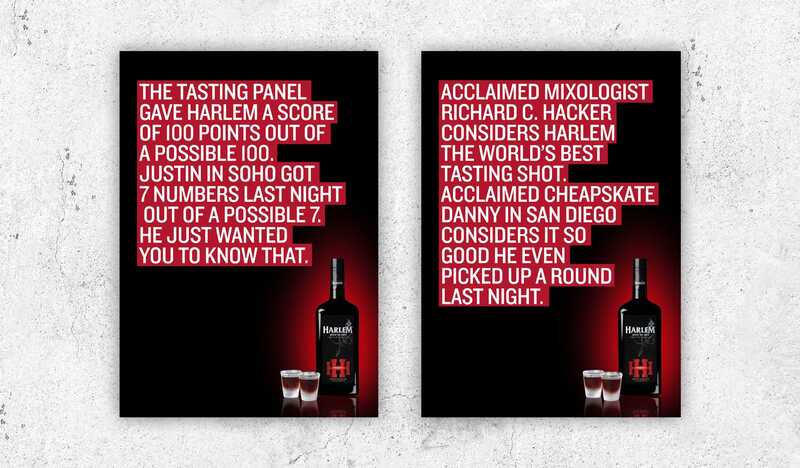 Harlem has received some of the highest praise of any spirit on the market today. Yet clearly, the average shot drinker, doesn’t pay much attention to spirit critics. They were more than inaccessible, they were virtually invisible. 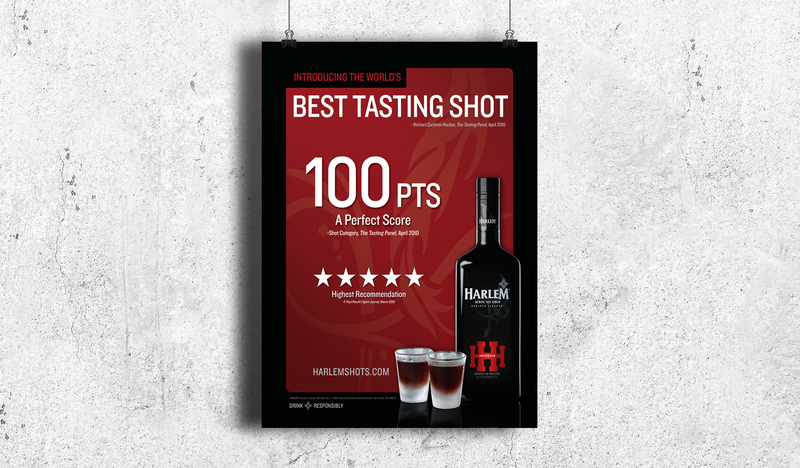 Coincidentally Harlem has also received high praise from our target’s drinking peers at the many tasting events in bars and clubs around the country. The combination of both voices was intended to present a suspicious audience with game-changing information in more believable parlance. 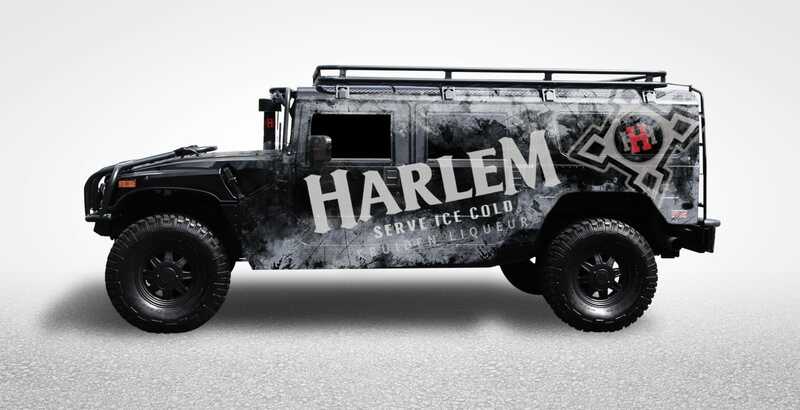 In addition to the print and digital assets we developed for Harlem, we also wrapped a HUMMER. 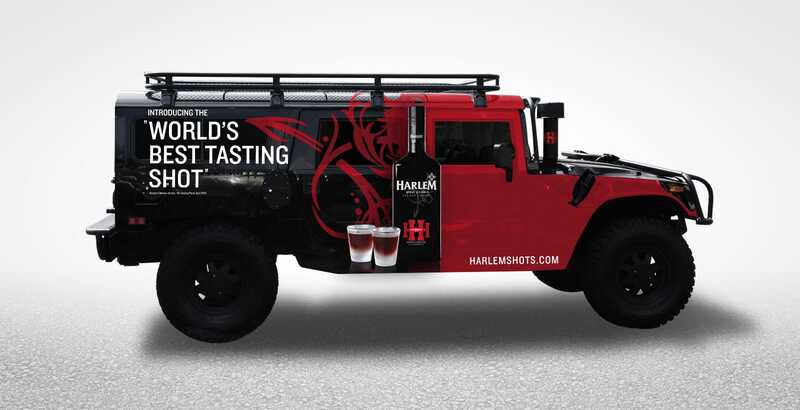 The vehicle would cruise to different bars and pubs in support of our tasting teams. 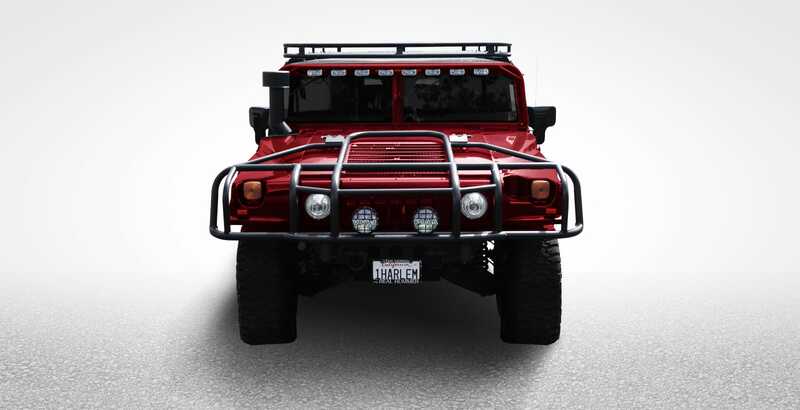 Also provided for pretty good brand awareness when you would see this beast next to you on the road.